China is declared 2018 as the Year of Turkey Tourism. This is a great opportunity for all Turkish professionals tourism. According to the Association of Turkish Travel Agencies (TÜRSAB), China has declared 2018 as the Turkey Tourism Year. Turkey expects to receive at least 3 million tourists from China in 2018. The main problem of Turkey tourism is, unfortunately, the wrong marketing policies. 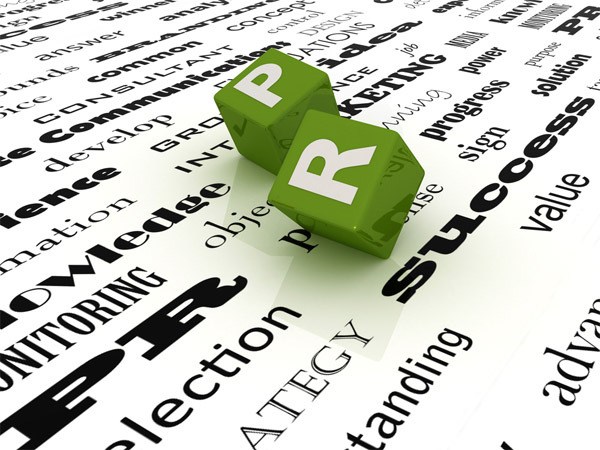 In order to take advantage of this great opportunity, an innovative marketing and PR plan must be immediately prepared. The Chinese market is a very big and fragmented market. 2018 is “Year of Turkey Tourism” in China means more than 50 events are planned, and according to the Chinese government, actually, Turkish Airlines flies to five cities in China and this number is expected to increase. Thanks to the rapid growth of Chinese population, this latter is looking for better quality products and services. Besides cultural tourism, health tourism and museum tourism are becoming very popular among Chinese travelers. 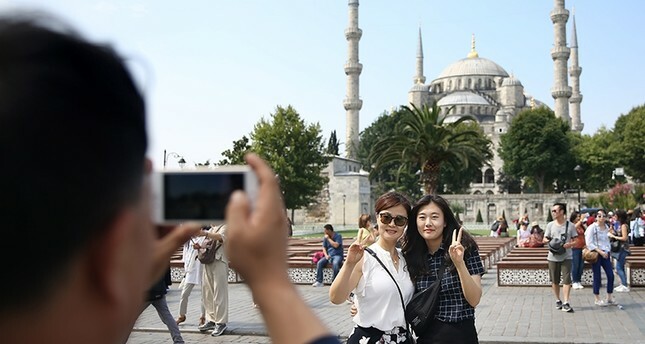 Turkey is now the top destination of Chinese tourists as a holiday destination not only for recreational purposes but because they are attracted by its wide variety of cultural sites. The most popular Turkish destinations for Chinese tourists are Istanbul, Cappadocia, the Aegean Sea region and the historical sites of Aspendos and Perga in southern Turkey’s Antalya province. As political regulations become reinforced, the increasing economic exchange between Turkey and China is being reflected in the tourism sector. Turkey is expecting to welcome a massive number of tourists from China within the scope of the 2018 Turkey Tourism Year in the country. Turkey tourism Association has proposed to develop tourist packages tailored to Chinese customers, “Special packages can be made which comprise several countries. Some Turkish tourism professionals are ready for the expected arrival of three million Chinese tourists in 2018. This latter is decided to learn the Chinese language in order to improve their services. As a tour guide for 10 years, Ozkan is good at English and Polish. A month ago, he decided to take the Chinese course with a view to improving his career. The political ties between Turkey and China become more strengthen, the increasing economic trade between Turkey and China is being reflected in the tourism sector. Turkey is expecting to host a record number of tourists from China within the scope of the 2018 Turkey Tourism Year in the country and, according to sector representatives, the number of Chinese visitors will be doubled or even tripled this year, if the Turkish authorities increase the flight frequencies. More than 100 million Chinese people traveled abroad last year, so China is now considerate as the world’s largest global tourism market. According to a study conducted by C-trip, the largest tour company in China, the Chinese travelers are ranked first on the list of tourists who spent the most, spending $261 billion worldwide last year. They spend much more than the average US$1,250 per trip. Over 21 % of the world’s tourism expenditures are made by the Chinese tourists, the number of tourists who go abroad from this country increased by more than 10 % every year since the last 12 years. Chinese tourists are mainly interested in cultural tourism and preferred sightseeing and educational activities rather than sea, sand, and sun. However, Chinese tourists are also known for shopping in Turkey cities, and also prefer museum tours. 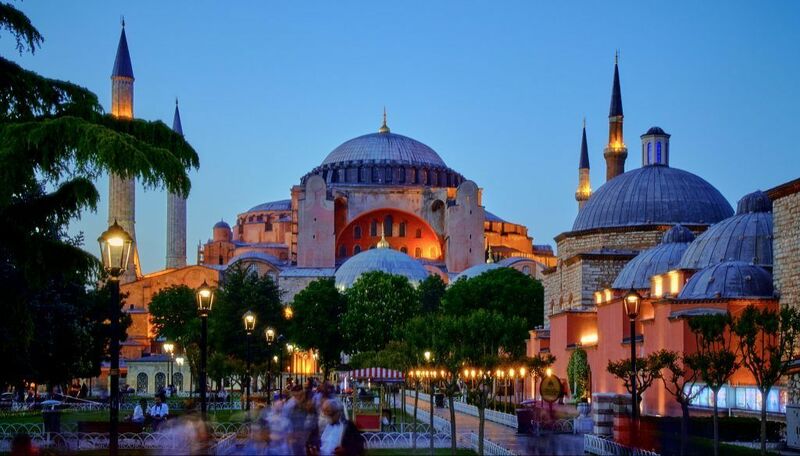 The most popular Turkish destinations for Chinese tourists tend to be Istanbul, Cappadocia, the Aegean Sea region and the historical sites of Aspendos and Perga in southern Turkey’s Antalya province. 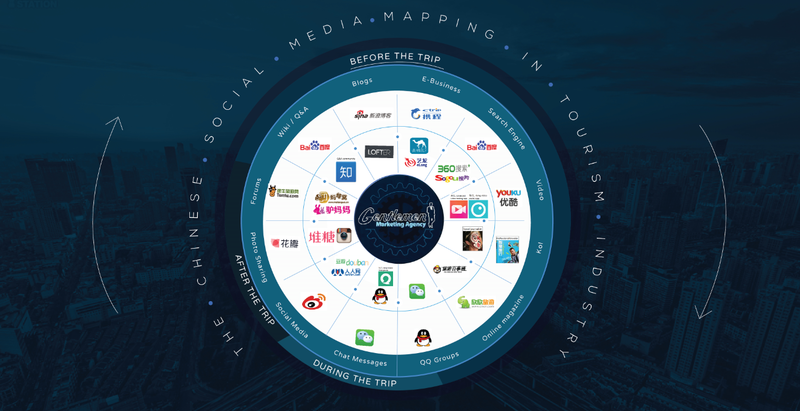 Let us look at an overview of Marketing Tips Tourism Professionals for attracting the attention of the Chinese travelers. Here is the range of solutions. A website in Chinese is probably the first step that makes yourself known to your Chinese customers. 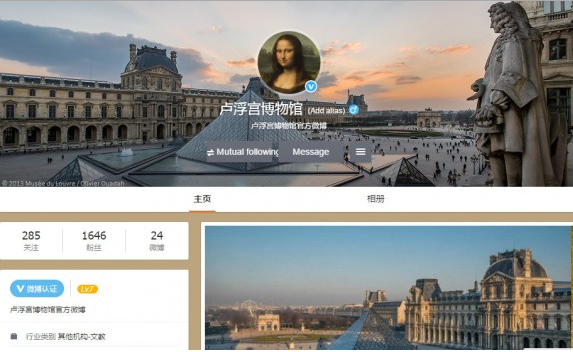 With more than 900 million Chinese tourists connected, the Chinese website is the best approach to reach them. More than 80% of Chinese people spend nearly 40% of daily life online. It is important to have visitors on your website to increase their interest. You can also attract more visitors by using SEM (pay per click, banners …) or SEO, talk about your website on forums or on Chinese social networks (Weibo). Don’t forget to have a customer’s service in order to reply and to be available 24h/24 for your Chinese visitors. 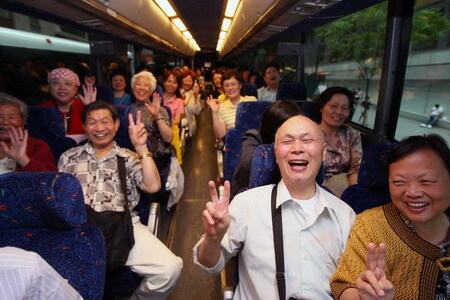 According to the tourism agency of China, over 70% of Chinese tourists travel in groups. However, this number tends to decrease with the increase of disposal revenue, Chinese tourists want more adventure, so prefer travel alone or just with his family. -The language barrier is a big problem for tourism professional because many Chinese travelers do not speak English so they need a Chinese staff to guide them. – Visa policies: travel agencies have to take care of everything and make it easier to obtain a VISA, which can often very difficult for Chinese travelers due to the complicated process. -Taste of adventure: most Chinese people have never traveled abroad alone until the recent decade, so they are more enthusiastic to travel alone. Traveling with a travel agency is much cheaper than traveling in a single or small group, and for a price sensitive society like China, it is one of the driving factors for group travel. Collaboration with Chinese agencies can make your website known, and allows you to generate more traffic. Agencies are generally hard to find because they have specific requirements and are already working with contractors for many years. Every day, every minute, internet in China is increasing its influence; both large and small brands use the internet to promote their businesses Online. For an effective online promotion, you have to work with Baidu, Yes! There is no Google in China, but Baidu. When a Chinese internet user searches your travel agency if you appear at the two first pages of Google? It’s good, but it won’t be helping you at all in China. Google is blocked by the ‘Great China Firewall’, so any Chinese internet users it for search information online. Moreover, they know and are more familiar to Baidu, the number one search engine in China. 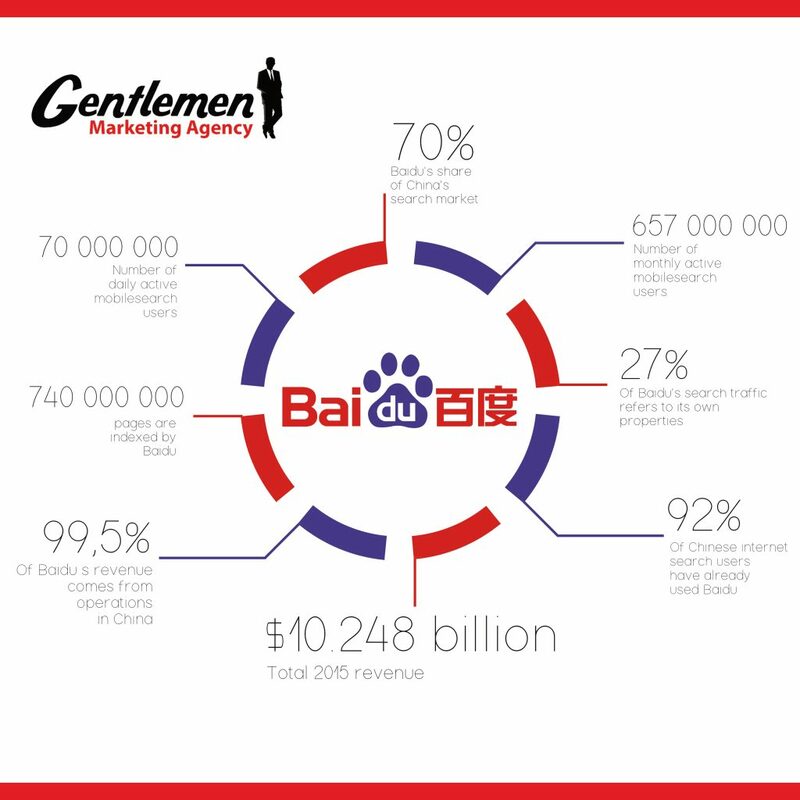 With more than 900 million mobile search users, Baidu owns 82% of search engine market shares. So, if you want to be ranked high on Baidu, you have to start first by choosing relevant keywords. In order to increase your internet visibility, backlinks are very important; integrate them on your website and it can gain more of Baidu’s trust, and there are also PPC (pay-per-click) very important even in China so people can see promotional offers and special deals leading to your websites. Having strong media marketing is a must! For communicating on those social media platforms you have to open the account first and obtain certifications for publishing interesting content, interacting with Internet users with the main goal to build a community. Wechat has become a most powerful tool, due to the increase in the number of users (more than 967 million active users). Through, Wechat you can create your brand wechat Official account, spread your offer and generate traffic. Weibo is also very popular in China with more than 600 million active users. On this platform, your content can be liked, commented and shared, especially if it’s high-quality content. Doing PR in China is very important. It allows you to promote your service to a large variety of Chinese citizens. This communication is crucial with rich visuals or feeds backs and testimonials from people who have visited the country. Online Public relation in China and particularly in the travel industry is increasing at a rapid rate. An article on a Chinese site can be viewed tens of thousands of times! KOLs (Key Opinion Leader) or stars have this ability to influence a lot of Chinese people through their posts and comments. These leaders are well respected and have a strong influence on large numbers of followers. Their movements are followed and talked about by millions of Internet users. In China, your company’s name cannot be visible without a good e-reputation. If you have an enormous pool of traffic on the website but you have bad e-reputation, you can’t get leads, because people won’t like to do business with you. A lead generation agency in China will make sure that bad comments on your brand will not be seen, and will publish valuable content about your company in the forums and e-business discussions. Because Chinese travellers will always check on the internet before signing a contract with you, they do this in order to see if people know you, and have very good opinion about your services. 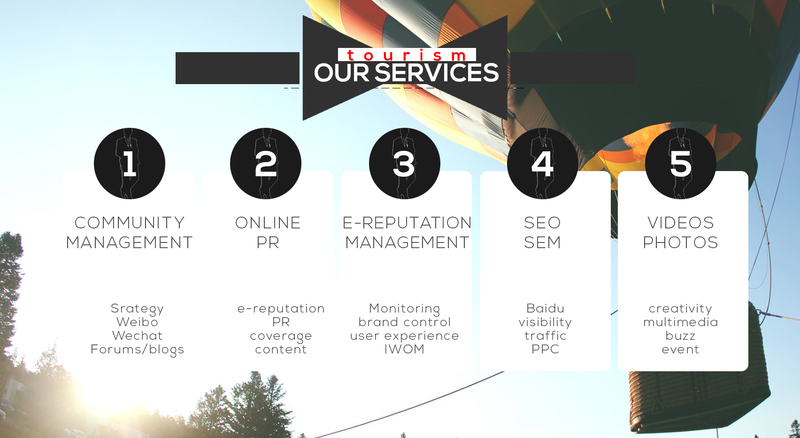 We are a tourism agency marketing, with 8 years of experience in the Chinese market. We use the best innovative tools in the digital marketing for helping you to develop your business in China. 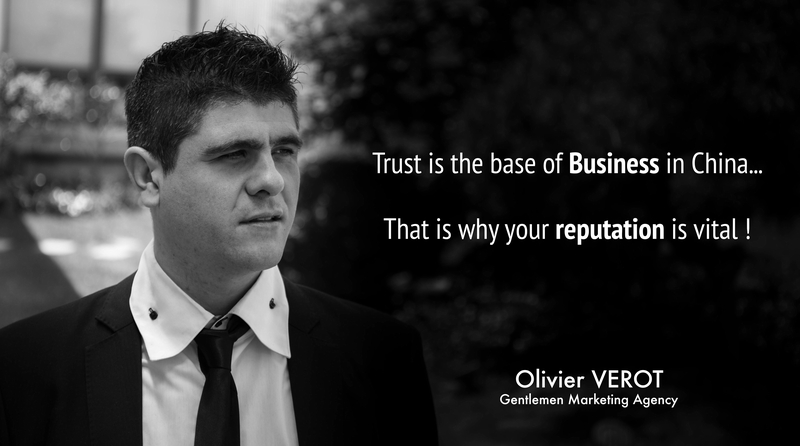 Our team composed of more than 52 experts is very passionate and dedicated to our Clients. There no doubt, we truly understand your needs and bring you the solution to success in this complex and fragmented market.